Hi SelahV Fashion fans! Valentine’s Day is right around the corner and we want to treat one lucky winner to a FREE women’s wrap. You can enter to win by following the giveaway instructions on Amazon! This versatile button wrap can be worn in four different ways. You can style it as a shawl, a scarf, a shrug, or a vest. In the picture above you can see it worn as a vest – we feel that it goes great with leggings or skinny jeans in this particular style! Stay warm and look stylish for the rest of this winter! This beautiful taupe color is perfect for transitioning from winter into spring. The wrap is made of 100% knit acrylic. 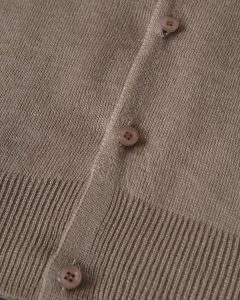 This fabric is soft and warm, but also lightweight, perfect to bring along when there is still a chill in the air. 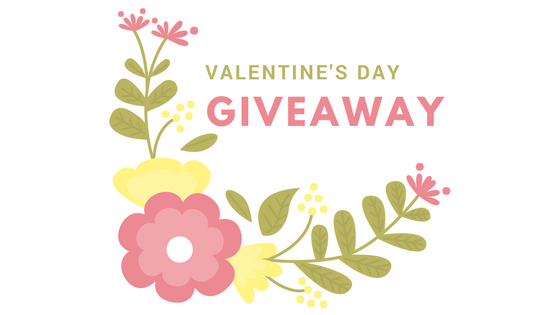 Show yourself some love this Valentine’s Day and enter to win! All you need to do to be eligible is to watch one 30 second video. The video will show you how to style the wrap. This needs to be done before Valentine’s Day, then Amazon will let you know if you’ve won! It’s that easy! Amazon will announce the lucky winner on February 15th by email. We’ve already handled all of the shipping costs and taxes, so all you need to do is wait for your beautiful wrap to arrive!